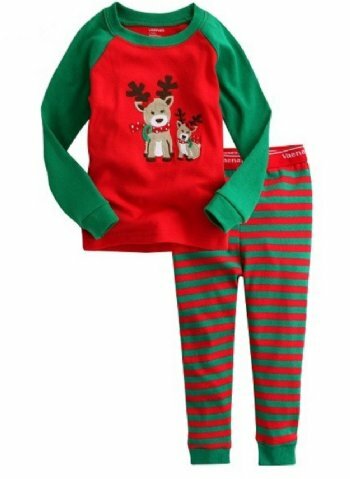 Boys Christmas Outfits. 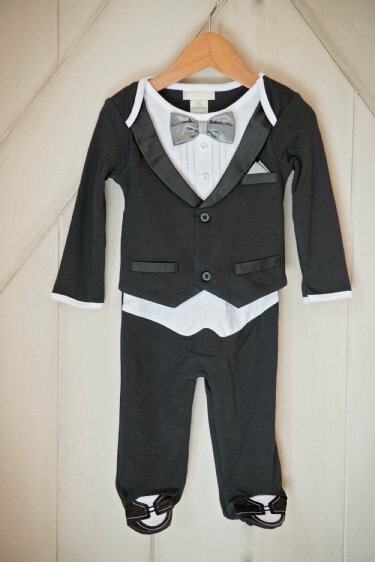 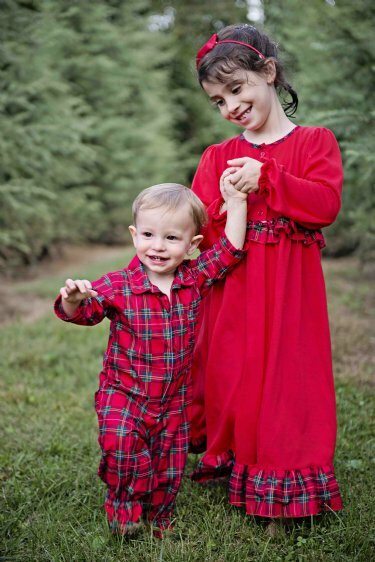 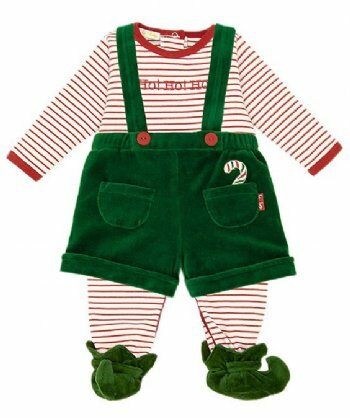 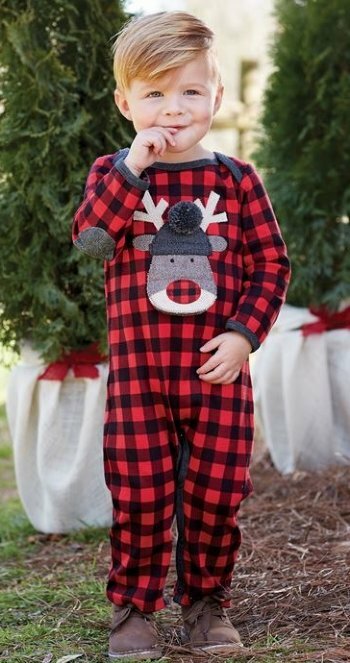 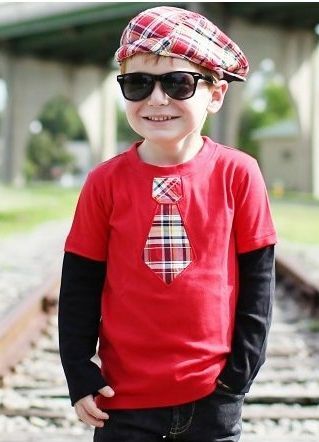 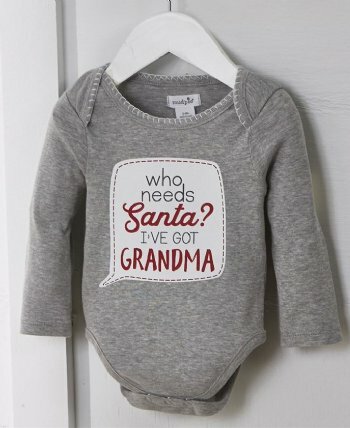 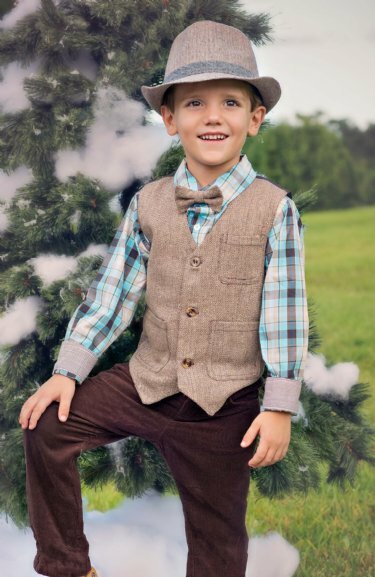 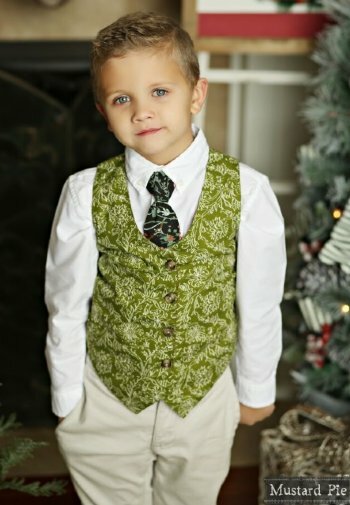 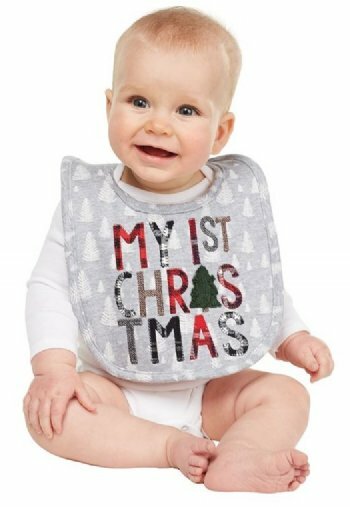 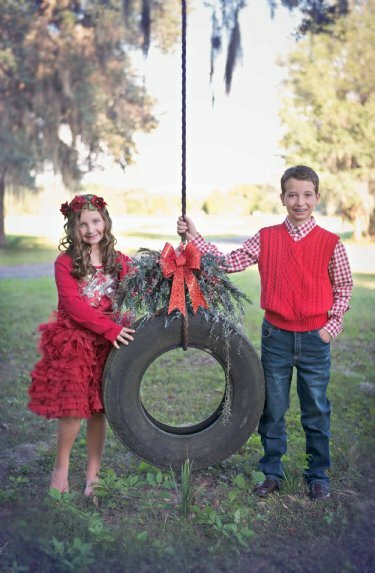 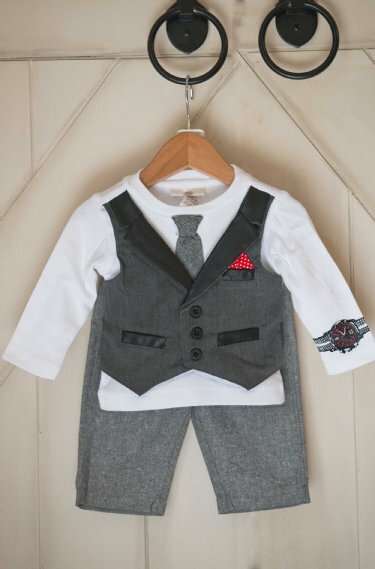 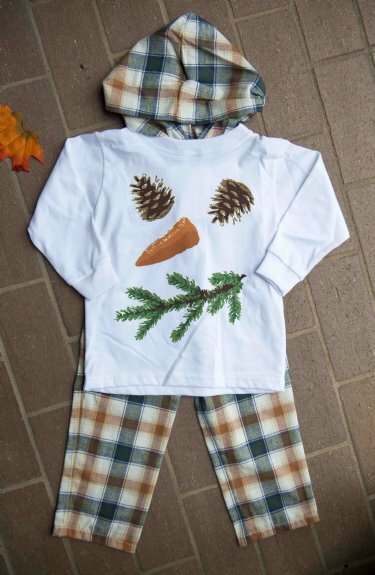 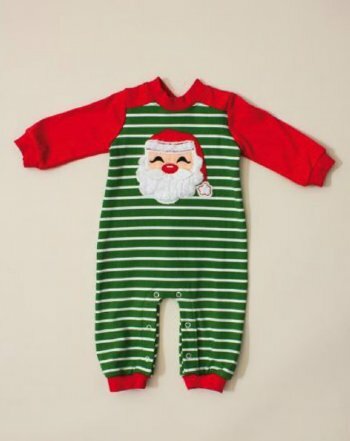 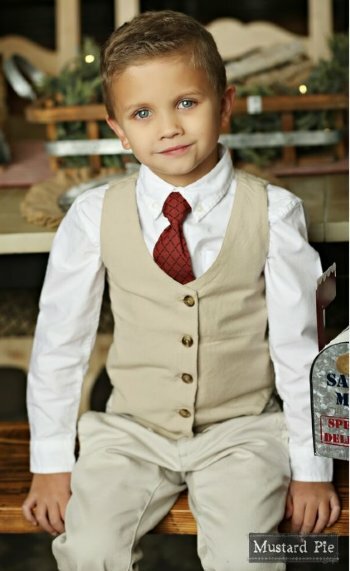 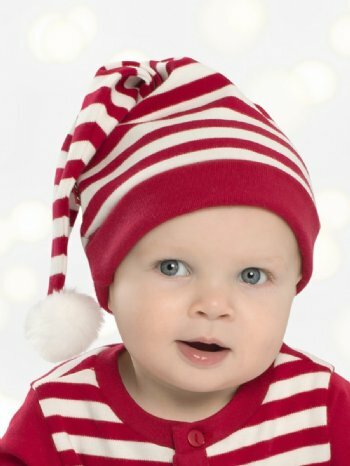 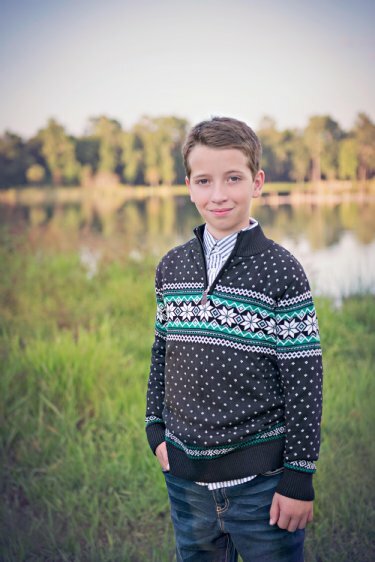 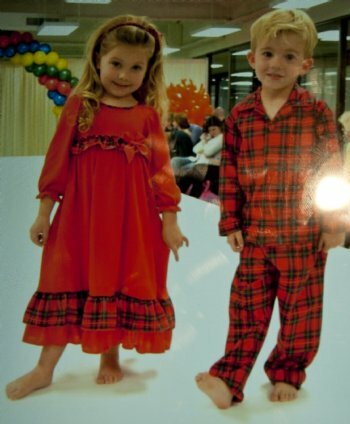 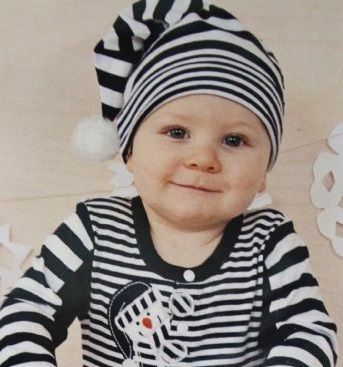 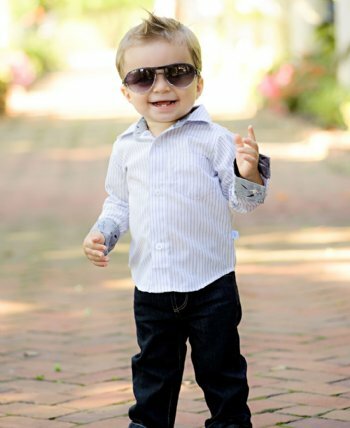 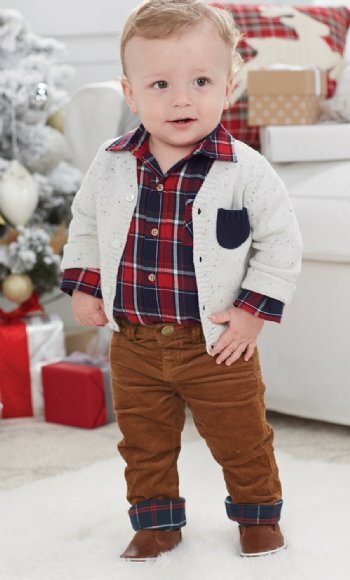 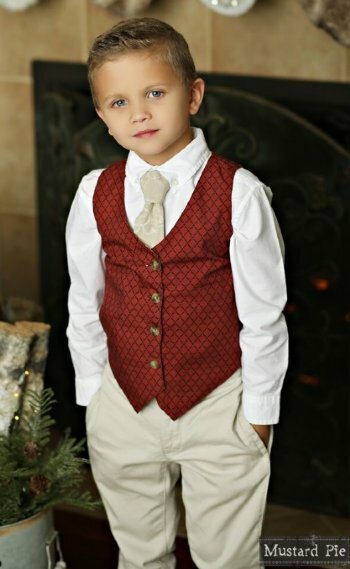 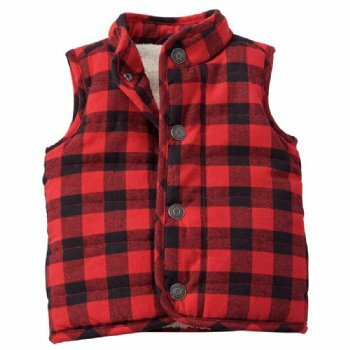 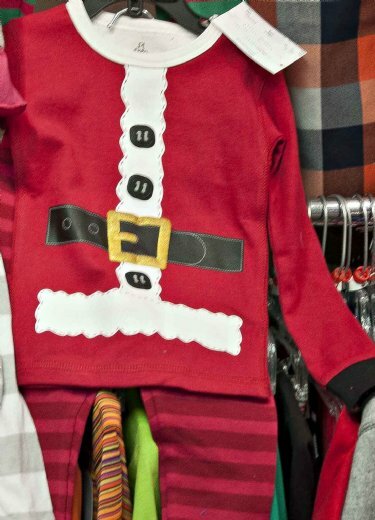 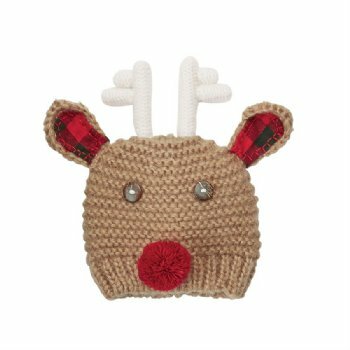 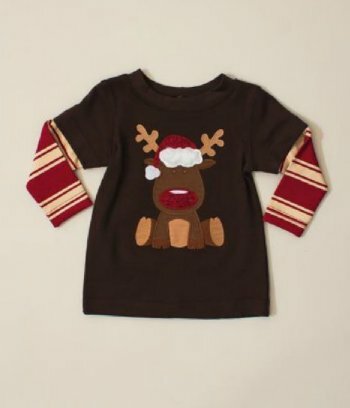 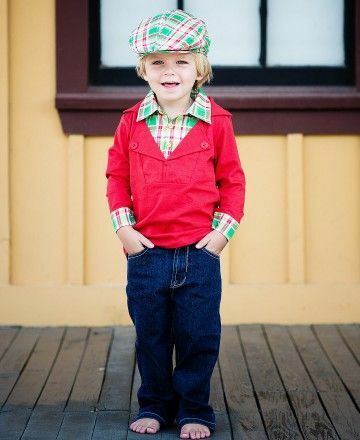 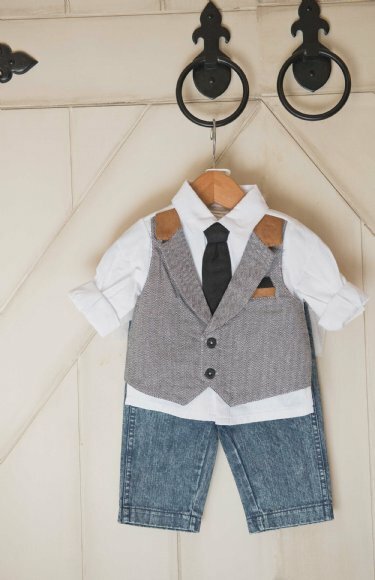 We have a great selection of boys Christmas Outfits and many can be personalized! 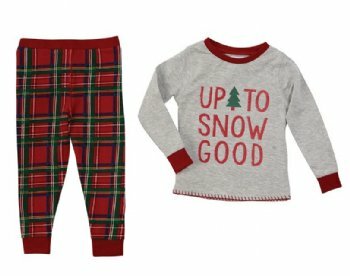 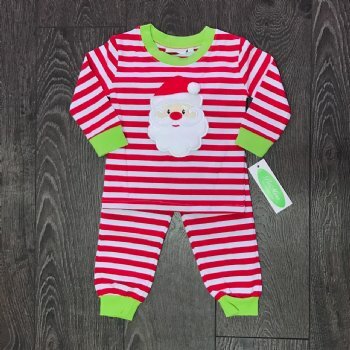 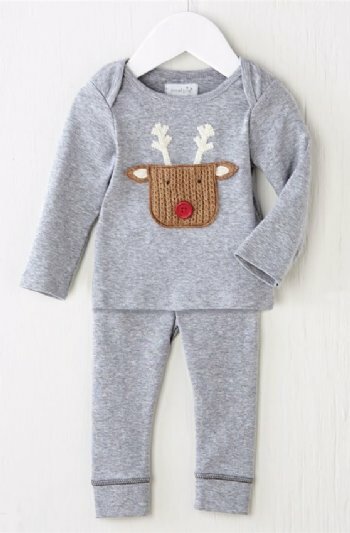 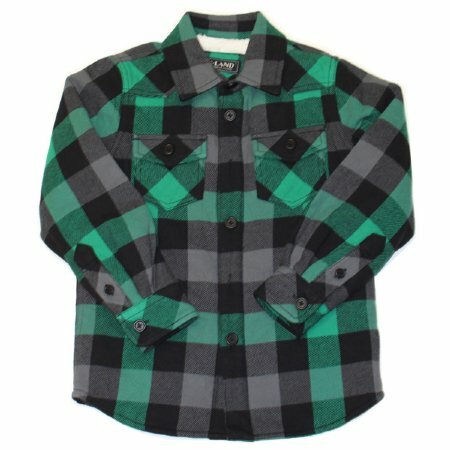 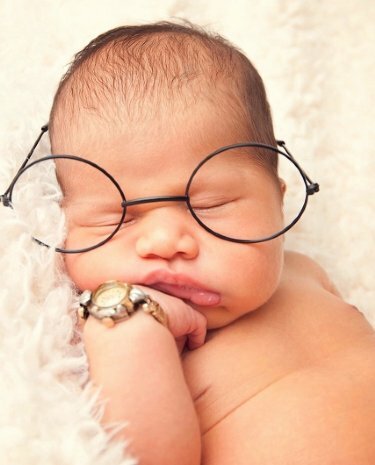 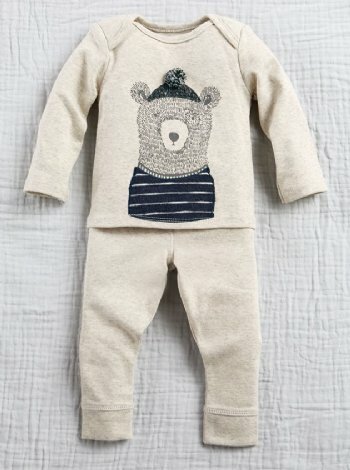 We have Jumpers, Sleepers, Pant Sets, Vests, Hats and more! 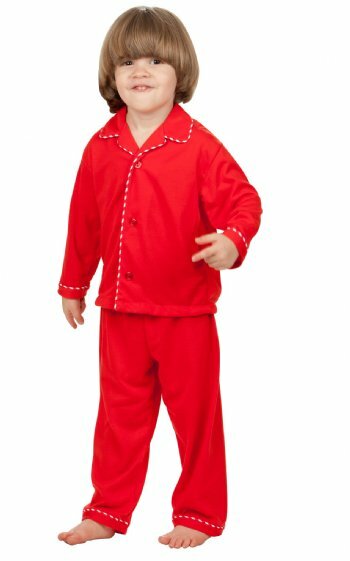 Matching Sister Pjs Also Available! 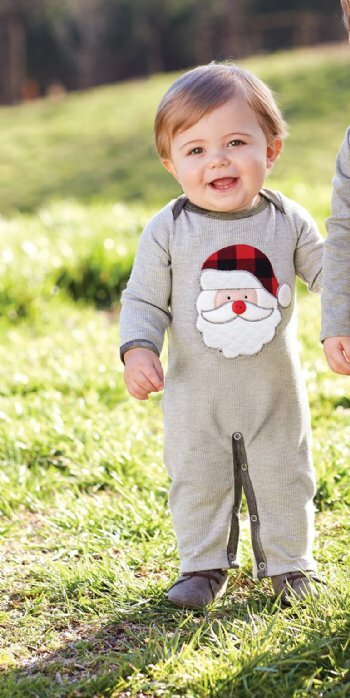 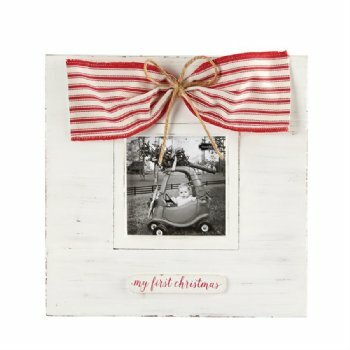 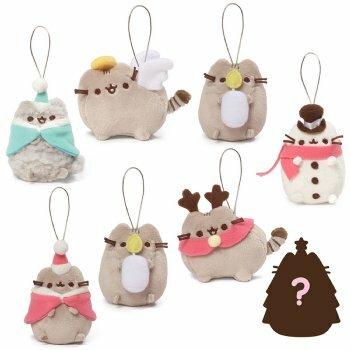 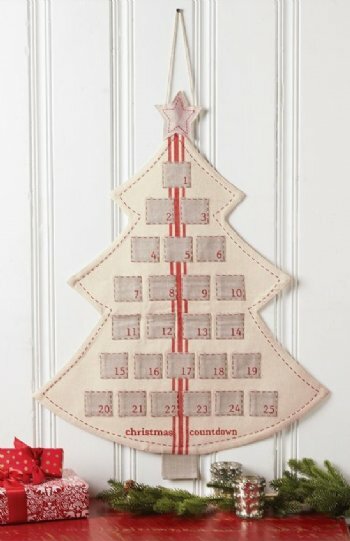 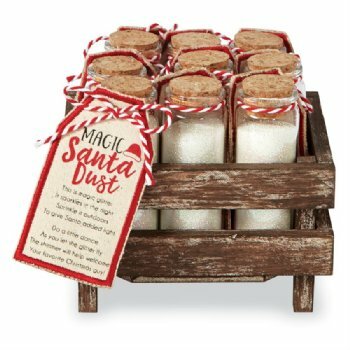 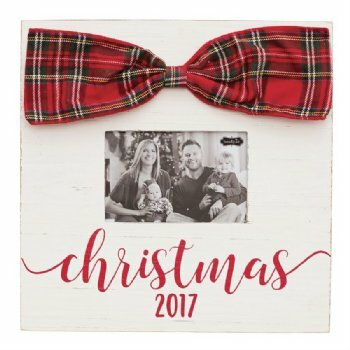 So Cute for Christmas Morning!